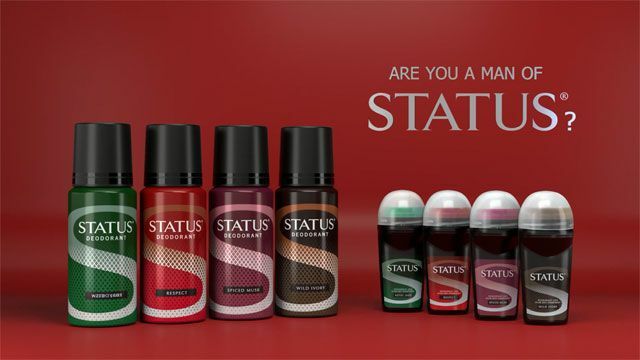 Red Cherry Interactive was briefed by Tiger Brands to shoot and produce branded video content for their latest Status Deodorant Research presentation and new product launch, highlighting positive consumer sentiment behind their new variants. Red Cherry Interactive also shot and packaged the video content of the official Status Media Launch event: https://youtu.be/vSMLIrW7SOQ. Video content has become essential to any company’s marketing strategy. Whether it be for commercial or internal use, corporate videos are a great visual way to target a specific audience with a powerful message. At Red Cherry Interactive, we have helped many clients with creating video content that sells, educates and inspires. We have worked with many popular brands including Tiger Brands, AMKA, Lasher Tools, African Bank, AVBOB, Coca-Cola to name but a few. So, we have a pretty good idea of what works and what doesn’t.